This month I was asked if I wanted to contribute with some doodles for the planner printables. How could I say no? I drew page after page with little icons and words and doodles. It was so much fun and also a bit scary. I wanted you to love them! Our idea about the doodles was to make them travel themed with a twist of new year-new adventures. We also wanted to give you the opportunity to add your own touch. That’s the reason we made them black and White so you can give them your own personality and style. I myself am a huge fan of coloring in and using different mediums like watercolor, brush pens and colored pencils. I guess it’s the kid inside that gets to come out and play. 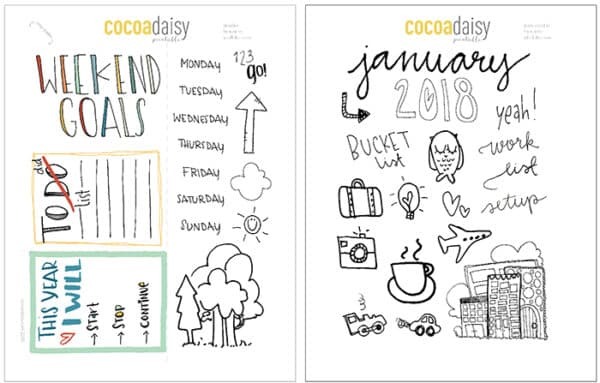 As the Cocoa Daisy yearly inserts only come in personal and standard size TN I decided to order an extra minidori and use the printables to make my own. In addition to the planner printables I also made a simple monthly overview (you can find it HERE) so that other minidori lovers could make their own little yearly inserts as well. I combined the preplanning with a bit of goalsetting and what I want to focus on this year. 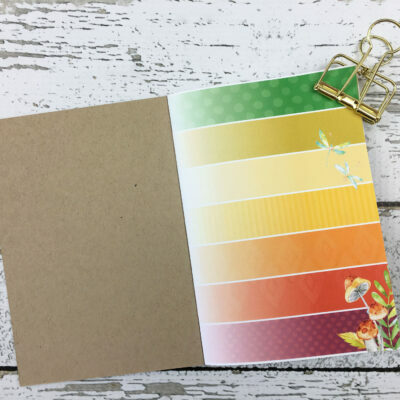 Perfect for those things that you want to keep in you planner for an extended period of time! 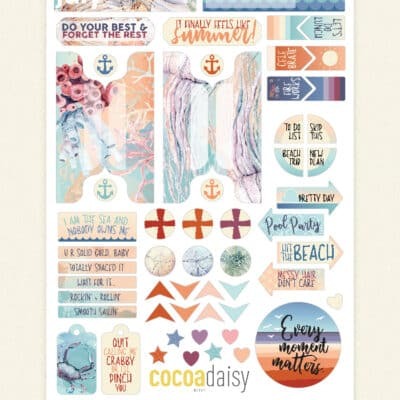 I would love it if you tagged me on Instagram (@kaffekananna) or Facebook if you use the printables or if you also make your own Little yearly insert! Hope your 2018 is a good one with loads of goal reaching! I’m so excited for you! Your artwork as a freebie on the internet? Twice!? I love your doodle style and cannot wait to print those pages. 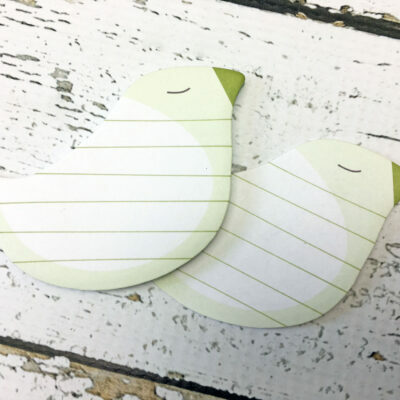 Thanks for sharing inspiration on how to add them into daily planning. 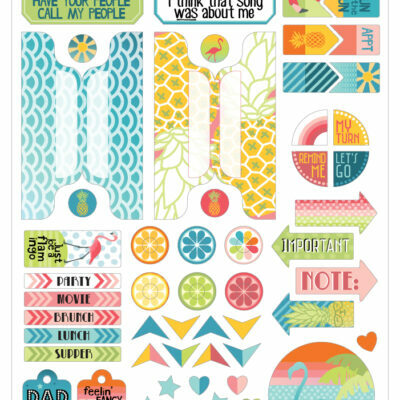 And thanks for sharing a take at creating a monthly insert for the passport size!